I am very pleased to report that last week the National Science Board authorized NSF to make separate awards to IRIS and UNAVCO for the operation of the SAGE and GAGE facilities for another 5 years: October 1, 2018 - September 30, 2023. The management and governance of the these facilities will be jointly coordinated by IRIS and UNAVCO. The level of funding for IRIS in the first year of the new award, not including Transportable Array operations which will be supported separately, will be about the same as our current budget. This will allow us to continue to operate our foundational facilities in instrumentation services, data services and education and public outreach, as well as pursue some new initiatives. We will be learning more about the terms and conditions of our new award in the coming weeks and I will update you on the scope of activities we will be conducting under the new award after we have finalized a new cooperative agreement with NSF. I want to thank all of you for your patience and understanding as we have gone through this long renewal process over the past 2-1/2 years. The IRIS proposal was truly a community-driven document. More than two dozen community members directly participated in writing different sections of the proposal and many others contributed to ideas in the proposal. So I want to extend my congratulations to each of you on the success of this proposal. 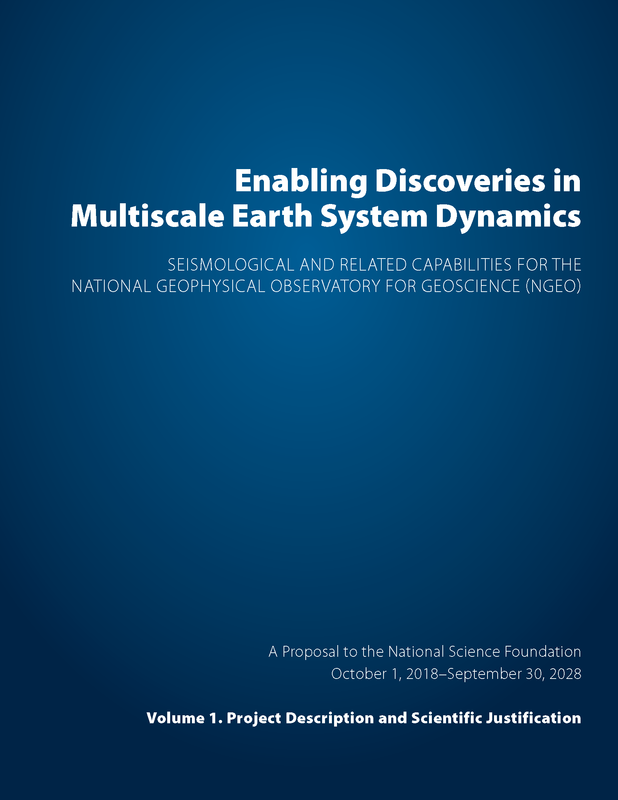 We at IRIS, and our university partners, are looking forward to operating seismological and other geophysical facilities for the IRIS community for another five years.